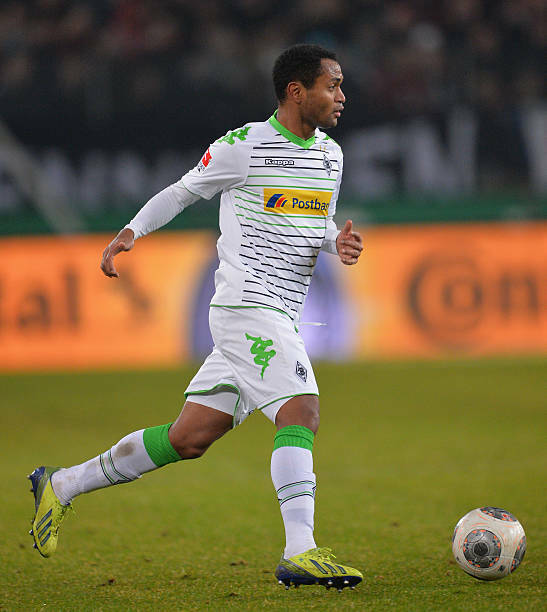 Borussia Monchengladbach want to extend their contract with Raffael Caetano, sporting director Max Eberl confirmed at a press conference today.
" We obviously want to extend Raffael contract. We will see what happens in the coming weeks. I'am hopeful that we will have a decision by Easter." he explained, as quoted by the club.